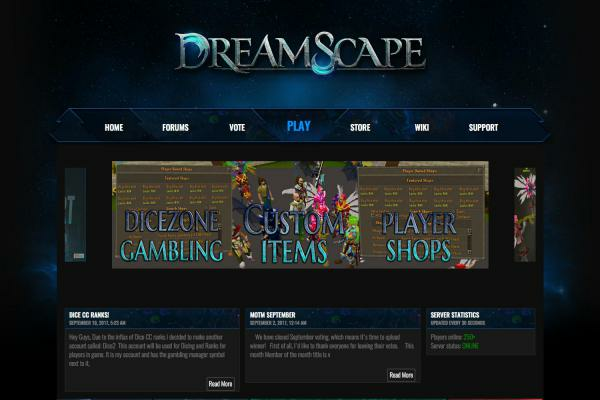 Welcome to Dawntained, an Rsps that has been online since April 2017! 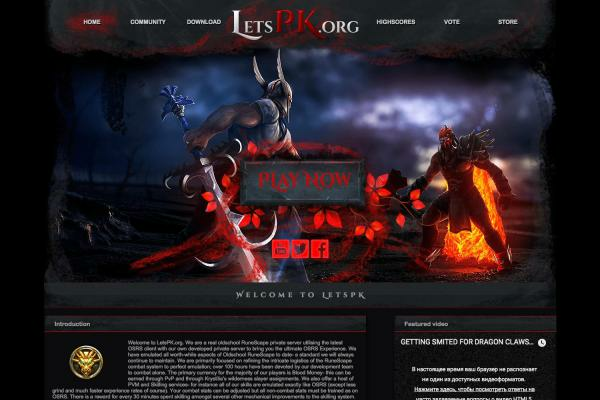 It is run by a team of 3 talented developers who listen to what the players want. 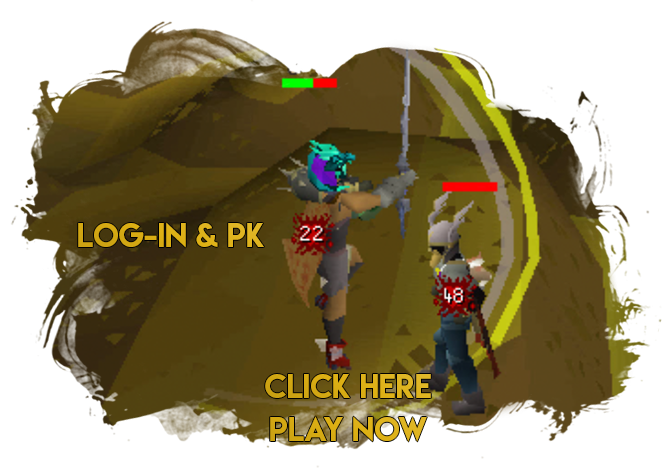 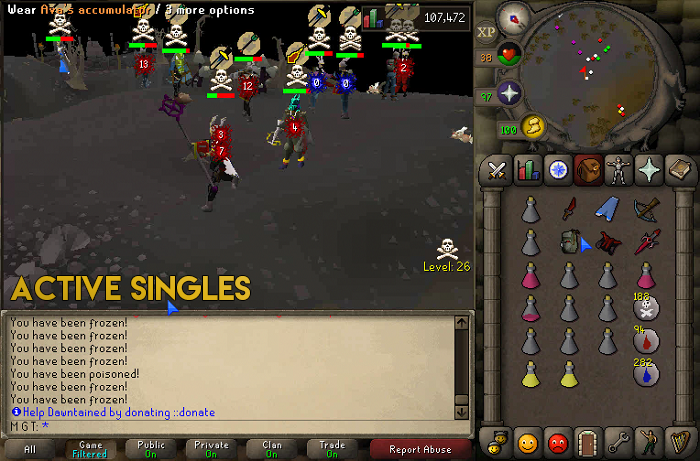 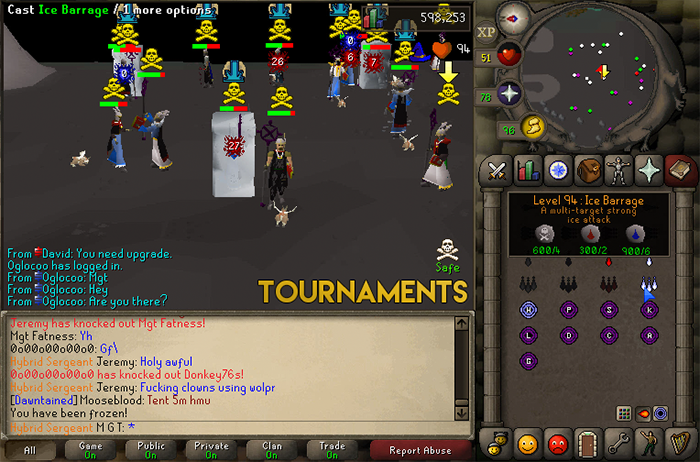 The game is centered around OSRS to attract players from the OSRS scene. 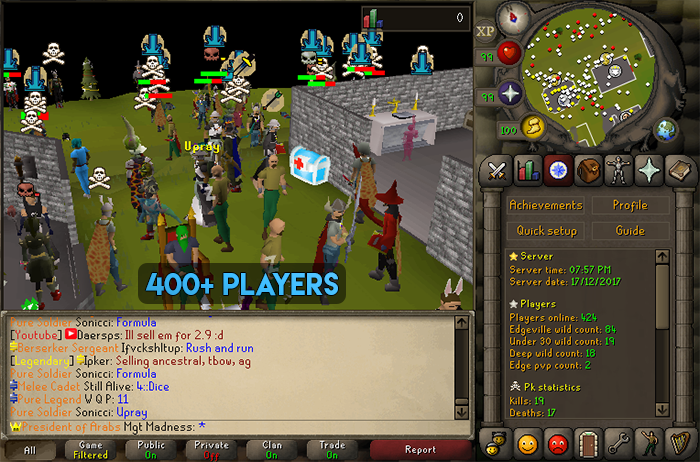 400 Players peak every night!